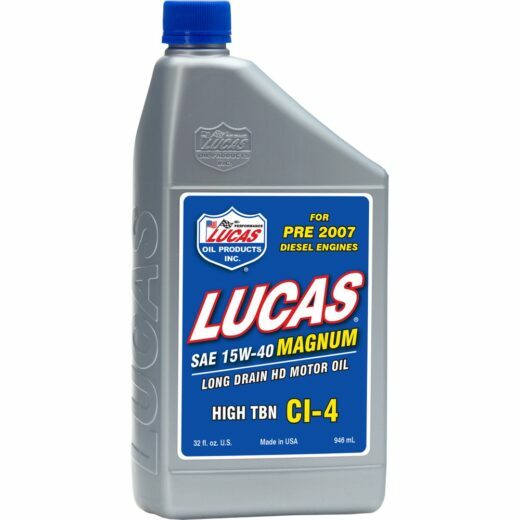 View cart “LUCAS 15W-40 MAGNUM HIGH TBN CI-4 OIL (12 Quart Case)” has been added to your cart. Gear oils have needed improving for years, especially in the hi-performance industry. 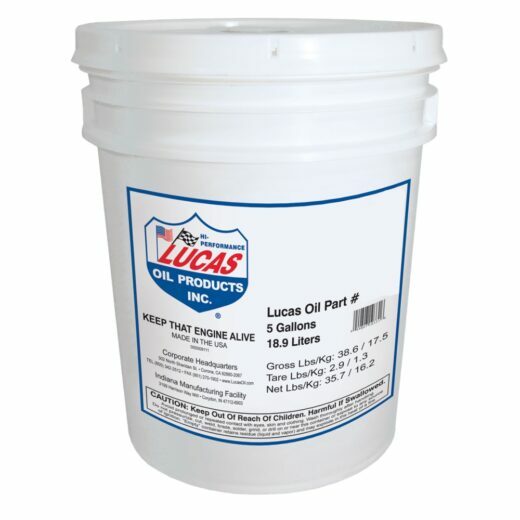 The Lucas 85W-140 gear oil enjoys the technology Lucas developed in making the “Lucas Heavy Duty Oil Stabilizer”, the number one supplemental oil in the heavy duty industry. 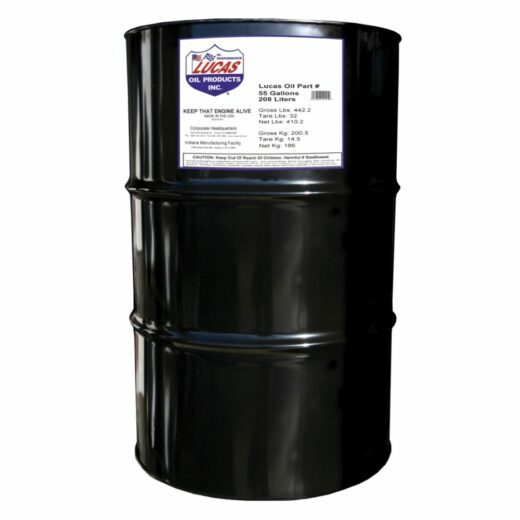 This formula is fortified with special anti-wear agents and lubricity agents to control wear and drag as well as special additives to control heat. This feature is not found in ordinary gear oils. 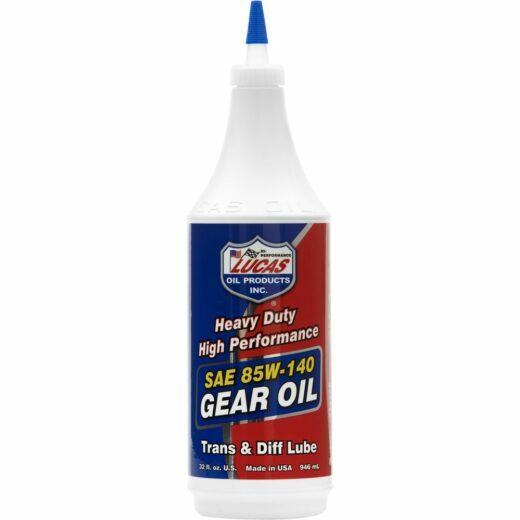 This gear oil is both excellent for racecars and any heavy-duty application where plain gear oils just aren’t good enough.